Like its bigger brother ** Guitar Arpeggios on 3 Strings ** , this nifty 2-string Arpeggio exercise is quite fun and most effective. Don’t think you have to sweep across ALL strings for great sounding arpeggios. You do… but… even on 2 strings, guitar arpeggios can sound great and most endearing. A Guitar Arpeggio is created when the notes of a chord are played individually, rather than together. Arpeggios can be played in multiple positions on the guitar neck. Arpeggios can be played across 2, 3, 4, 5, or 6 strings. This tutorial demonstrates arpeggios across 2 strings (high E and B strings). Notation/Tablature PDFs plus demo sound examples are included below. Guitar Arpeggios across 2 Strings. 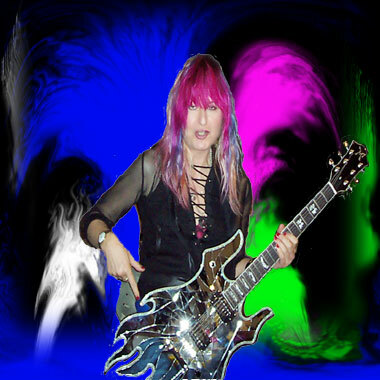 Most of my guitar students are always itching to learn how to play arpeggios on the guitar. 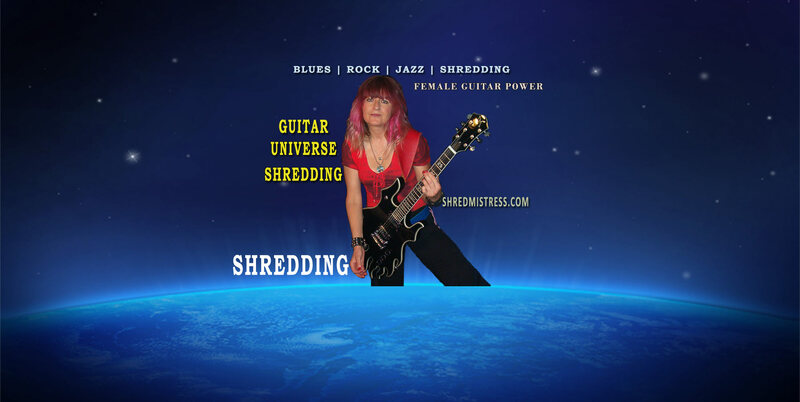 They marvel at how their guitar heroes (and moi) are zipping across the fingerboard, sweeping up and down the neck to create this cascade of sweet sounding notes. Arpeggios are definitely a ‘beautiful thing’ and sound and look impressive. To get acquainted with arpeggios, I have written out two small exercises, played across 2 strings on top of a few basic chords. I heard this first on Lick Library somewhere and it stuck with me. This is more for the beginning guitarist who has a few chops under his/her belt. Both arpeggios are played together to create this really cool sounding harmony. Reminiscent of ‘Hotel California’ by the Eagles. Arpeggios are really good for improvisation and song writing. They contain all the notes of a given chord in a particular position on the guitar neck. Therefore knowing a bunch of arpeggios gives you immediate access to certain notes you can use for a solo. And… that solo will sound really melodic and flow with the chord progression. No sweeping, hammer-ons or pull-offs. This is a strictly alternate picking exercise. Start with a down-stroke on the high E string for each arpeggio and then employ alternate picking for the duration of each arpeggio. Play it around 160-180bmp. Make sure your picking remains alternate and accurate. As I mentioned above: Use only Alternate Picking for this to get that really pronounced sound. We could employ a few hammer-ons/pull-offs of course. When we explore arpeggios across more strings, those techniques including sweep picking will become more apparent. Feel free to leave a comment below. Always appreciate the feedback. To play arpeggios effectively, it is important to know which notes a certain chord contains. Very basic major and minor chords all contain at least 3 notes: the 1, 3 and 5 (major chords) and the 1, b3 and 5 (minor chords) of a given major scale. Great, I was working on arpeggios, but got stuck, this is right what i need. I start right away !…Great Lesson !